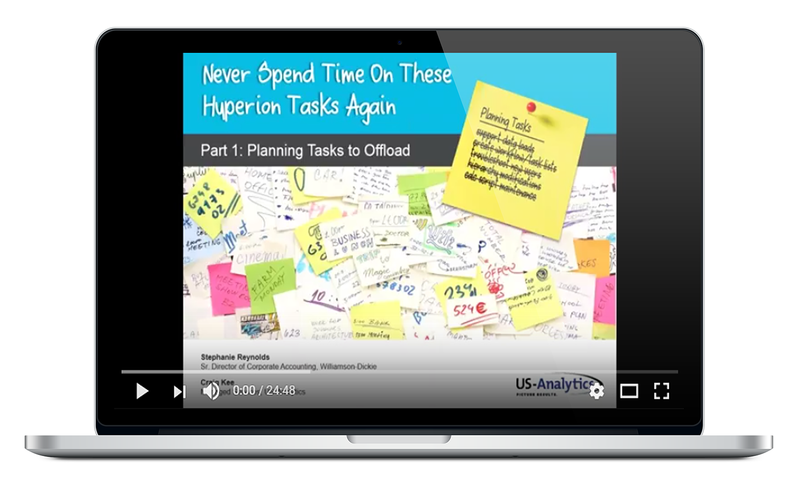 Never Spend Time on These Hyperion Planning Tasks Again! 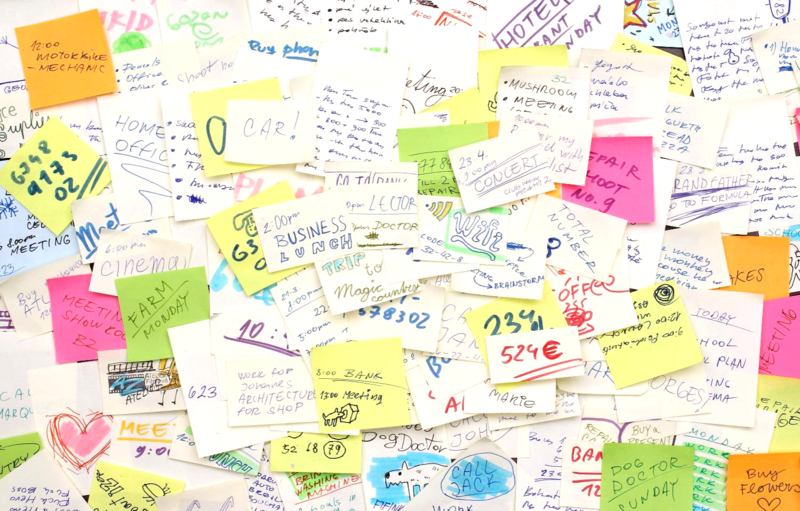 You can throw away your sticky notes reminding you of recurring Hyperion Planning tasks. In the webinar replay, we'll show you how to get rid of these to-dos forever.